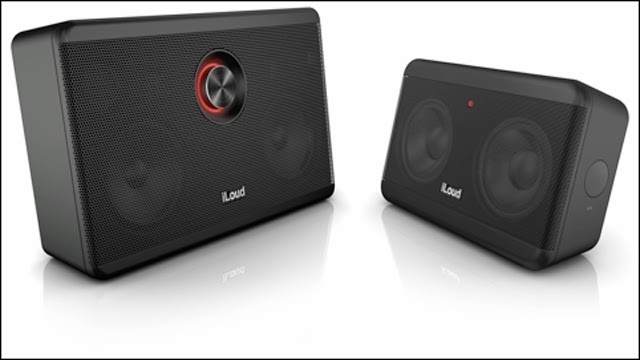 Oluv's Gadgets: IK Multimedia iLoud - the best portable speaker? IK Multimedia had already announced both iLoud speakers more than half a year ago. Finally the speakers seem to have become available. There is a big version with 40 Watts of power as well as a smaller more portable mini version. The big one already seems to be in stock at the US amazon store, the german amazon store lists both, but only with an availabilty of 1-2 months. 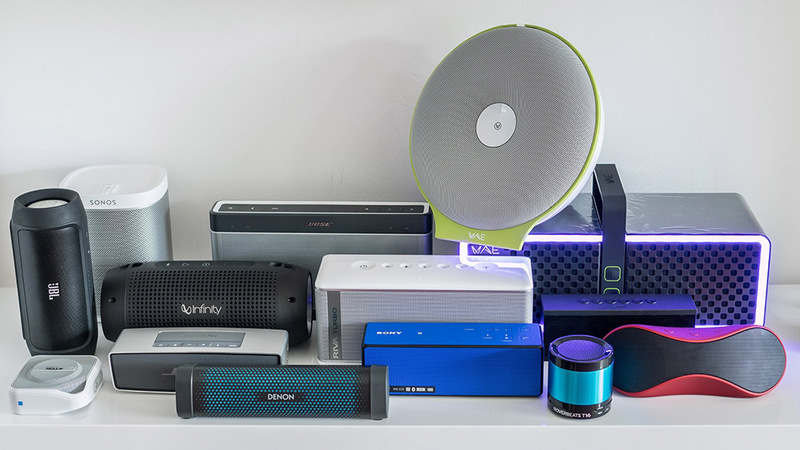 IK Multimedia talks big to have produced the best sounding portable speaker so far. They claim to have bought all portable speakers available with the goal to produce one better and louder sounding. They market the speaker as music monitors for serious listening that should also please real audiophiles. There is a Mic/Guitar Input at the back, so that you can gig around on the go and use the iLoud as a monitor. There is already a review of the bigger version available on iLounge, and they liked it quite a lot. What do you think about the panasonic SC-NA10 and the SC-NA30? They are already available and expecially the NA30 seems quite promising (20h battery life, 2x 5cm speakers and a 8cm subwoofer). Unfortunately I haven't heard the Panasonics yet, but I doubt they can really compete, maybe the bigger version SC-NA30, but the SC-NA10 is claimed not to be that loud.